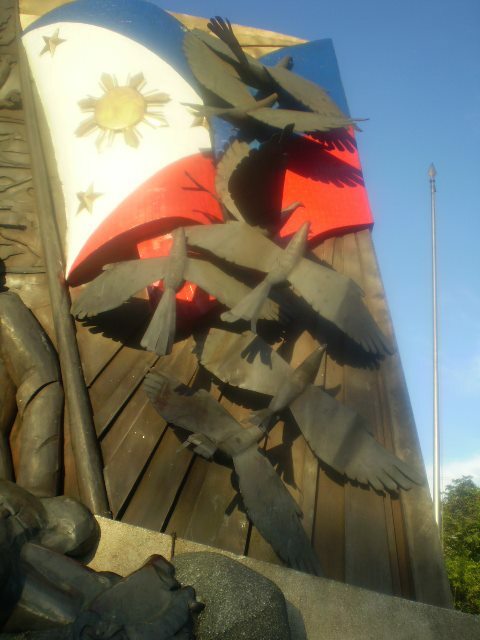 It has been 115 years since the Philippines won the struggle for independence against Spain. We take pride in being Asia’s first independent republic. Fast forward to 2013. According to Freedom House, a United States-based civil liberties and political rights advocacy group, the Philippines is only a “partly free” country. Although the Philippines have been technically free from foreign colonization since the Americans left in 1946, the freedom that we Filipinos enjoy at present continues to face numerous problems. The continued proliferation of political dynasties nationwide and the emergence of the dangerous Republic Act (RA) 10175 or the Cybercrime Prevention Act of 2012 are examples of these challenges. The Internet has provided Filipinos with a new means by which they can express their views and opinions on the hottest issues of the day. Like other technologies including mobile phones, the Internet has been abused by some people in many ways – from constant spamming to making unruly comments online. Nevertheless, having a law like RA 10175 will not likely make the situation better. Rather, it threatens the freedom of speech in the country. Once this law takes effect, people may now think twice about making critical comments about their leaders out of fear of being charged with online libel. Needless to say, this particular law will curtail Filipinos’ freedom to actively take part in issues concerning them. Another manifestation of the flawed nature of the independence Filipinos have is the so-called political dynasties. According to recently-released political surveys, it appears that the 2013 senatorial elections will be dominated by individuals that are scions of established political families. The situation is much worse at the local level, where families treat government positions like a game of musical chairs. It is not uncommon for the wife of a sitting governor to seek her husband’s post once his term ends, all the while “grooming” their children to take their place in the future. All Filipinos, as long as they meet the basic requirements set, can seek public office, but even the ones with the cleanest intentions in mind will have a hard time beating candidates from established families. These realities underscore the fact that although the Philippines enjoys independence and is in fact a freer country compared to other countries elsewhere in the world, our freedom is rather imperfect. Filipinos have to be eternally vigilant for any attempts of certain parties to encroach on their liberties. This way, the meaning of independence can have continued relevance for the new generation.